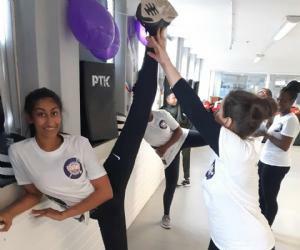 UK ITF clubs in West London and Poole recently supported International Women's Day by putting on female-only sessions and opening other activities to free participation by women of all ages and abilities. 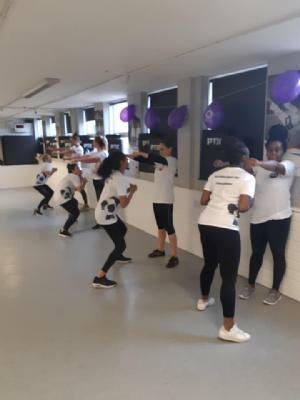 The clubs provided both female- and male-led introductory sessions in Taekwon-Do, fitness and self-defence activities. 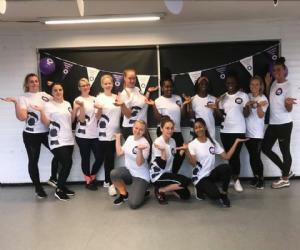 Coaches included current and past European and World Champions to inspire the female participants. The initiative has been successful in gaining uptake to membership in both areas.